The world of 3D printing consists in creating new things all the time, but even in this world patents are extremely important. Companies are trying to get new patients even with the tiniest involvement of 3D printing – 3D printing aboard delivery trucks patent by Amazon is a good example of it. It is even more important for young projects to get their maintenance. 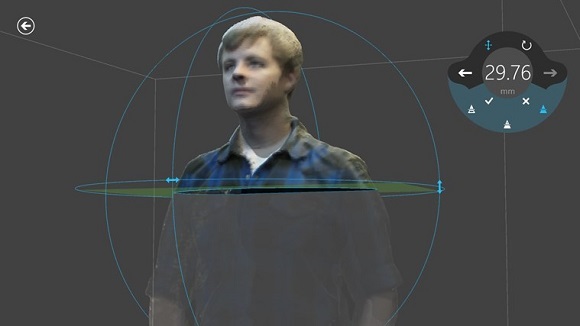 Recently Microsoft has been given a patent for the stage prior to 3D printing – developing 3D printable digital models of the objects right after scanning. The patent is about a static depth camera, which you can use to scan objects regularly from various angles and then create 3D models on your computer. You may be wondering now how this can be patented if there are already numerous scanners. But the main difference is Microsoft patent means scanning objects without putting them on rotating plates or having good shots all the time. The main idea is that you have the object in your hands rotate it a couple of times and the software will do the rest. The turntable is absolutely not involved in the scanning. 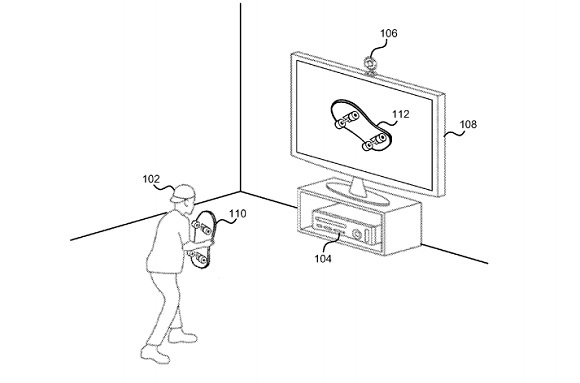 The patent also involves the ability of the technology to tell what the objects, the users’ fingers and the objects around it are. As the result we get images of high resolution possessing noticeable surface patterns and high quality of colours. It’s obvious that all this will considerably ease the life of home users. Scanning will become much simpler, and without a turntable it will take less space. But the essence of the patent lies even deeper than just in 3D printing convenience. It can be applied in various ways – in developing games and animations more realistically, it can even ease the use of the company’s HoloLens VR experience that enables users scan quickly and interact with the models around them. Another ability is putting the scanners on Google’s Street View cars. Such an ability will help make maps more realistic and interactive. Scans can also help measure distances. As soon as the patented technology becomes available to the public, digital design will become a lot more interesting.